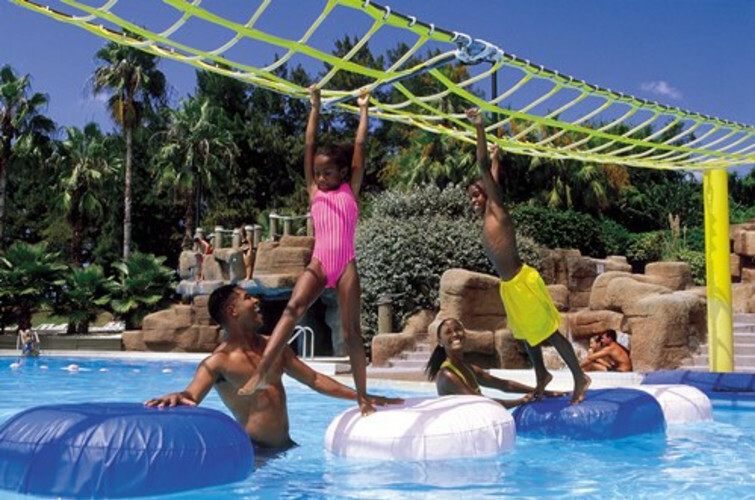 Located right across the street from Busch Gardens® Tampa, Adventure Island® is 30 acres of water-drenched fun in the sun featuring the ultimate combination of high-speed thrills and tropical, tranquil surroundings for guests of all ages. Race down rapids, dig your toes into the sand or relax all day in a private cabana. 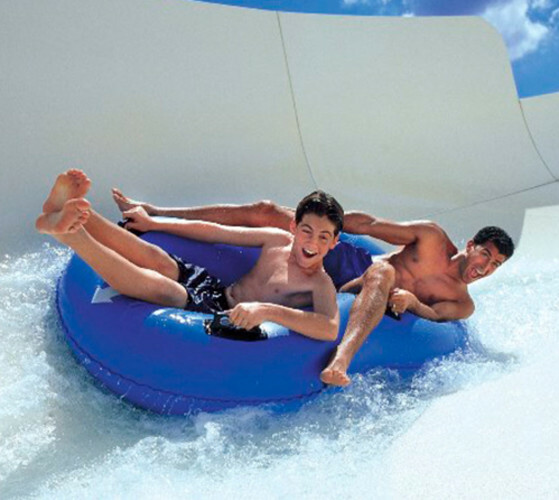 New at Adventure Island, hurtle high and experience a feeling of weightlessness on Colossal Curl™, Adventure Island’s newest family thrill slide. Seasonal hours (please call to verify). Admission Prices: Adults $44.89 plus tax; Children ages 3 to 9 $40.61 plus tax; Children ages 2 and under free. Prices are subject to change without notice.